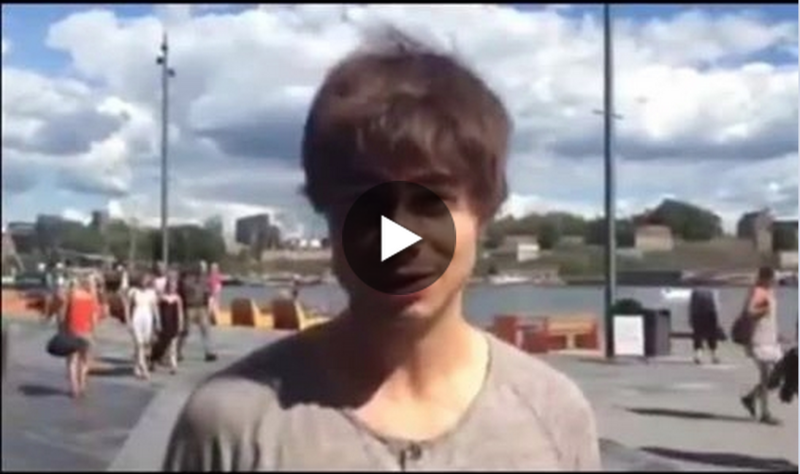 Alexander Rybak is coming to Turkey! 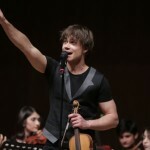 Eskişehir – Atayurt Private Schools will bring together students and Eurovision-winner and violinist Alexander Rybak on the same stage at their 20th annual art event/festival. 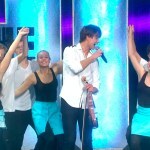 Alexander Rybak will lead a seminar and have rehersals with the students for two days. The final of the seminar is a big concert. The concert will be held in the Sport Center of University of Eskişehir Osman Gazi on Friday 14th of November at 19:00. 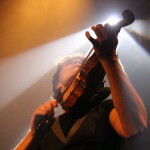 It will start with performances of students and continue with songs by Alexander Rybak, performed by Alexander and the school’s orchestra, choir and dancers. Facebook page of the school.